Mónica Hernández's research studies how education policy interacts with students’ context and life circumstances, to affect their educational and life outcomes. Currently Mónica is investigating how the post-Katrina New Orleans school reforms have affected students’ chances of falling into the “school-to-prison pipeline,” by looking at their effects on school discipline and on students’ participation in crime. 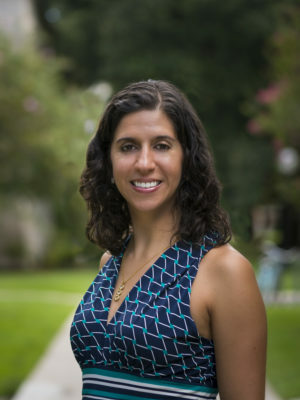 Mónica received her Ph.D. in Public Policy and Economics from University of Michigan in 2016. She additionally holds a Bachelor of Science in economics and mathematics from Universidad de los Andes, Colombia, and a Master of Arts in economics from the same institution.